Prahran’s Dedicated Dry Cleaners – we come to you! 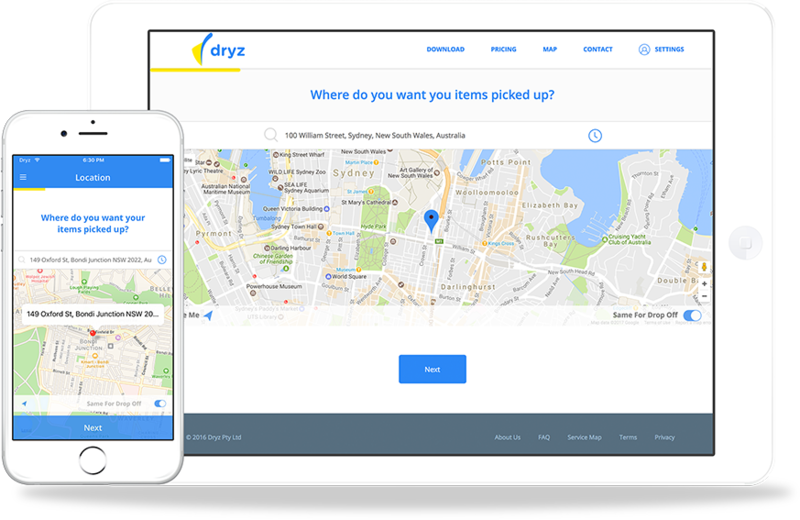 If you’ve been looking for a way to get your laundry or dry cleaning done on time without impacting upon your busy schedule, Dryz is the solution. Our innovative approach to dry cleaning allows us to make the overall process fast and easy, giving you back your free time to do the things you love. The way it works is this: you request a pickup using our user-friendly app for either Android of iPhone, we pick up laundry, clean everything to the highest standard and return it to you within the same day. Our dry cleaners can service the entire Prahran area and the surrounding suburbs, ensuring you receive high quality laundry services whenever you may need them. You simply put in your details on our website or mobile app, schedule the pick up for when it’s most convenient for your and our mobile cleaners in Prahran will take care of the rest. 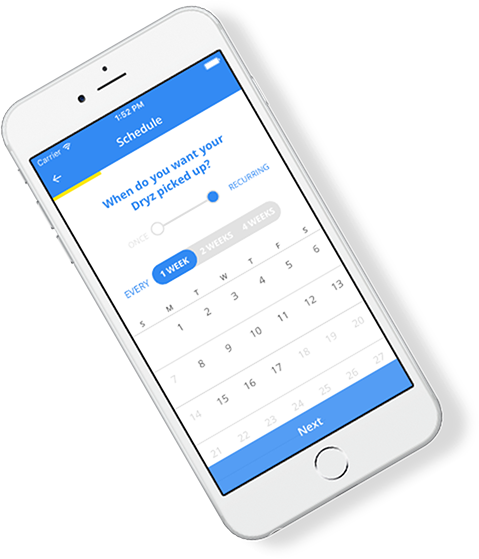 No more loading of the washing machine, worrying about hanging items on a rainy day, the ironing and folding - Dryz takes care of all of that for you. Whether you require our cleaners in Prahran, Toorak, St Kilda, Fitzroy or anywhere else in Melbourne, we are just a few taps away. For a full list of the areas in which we operate, take a look at our service area map above. If you had any questions, feel free to give us a call on Account & Billing to find out more.